We announce the arrival of two new businesses in Astoria including Freskofroyo frozen yogurt and Bagels on the Ave bagel shop. Both are located on 30th Avenue in Astoria. 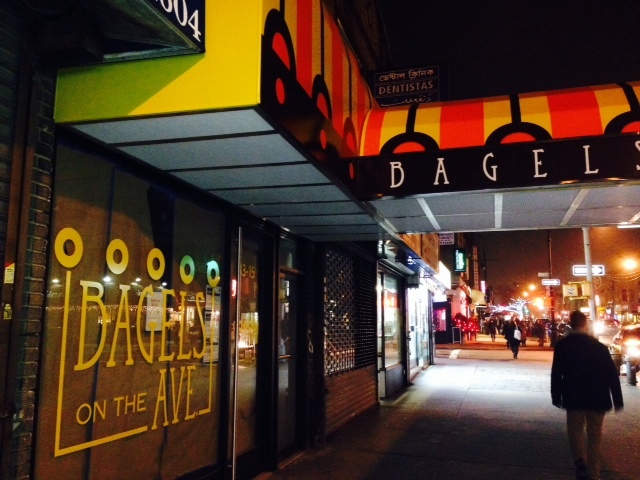 Bagels on the Ave – I’m personally delighted that a new bagel shop is opening up just a few short steps from Freskofroyo and Ovelia (located in the old Hot Bagels space). It’s nice to see we’ll be nicely carb-o-fied, but I also hope they step it up with new innovative options such as gluten free bagels. Does anyone know more about it? 33-15 30th Avenue, Astoria. 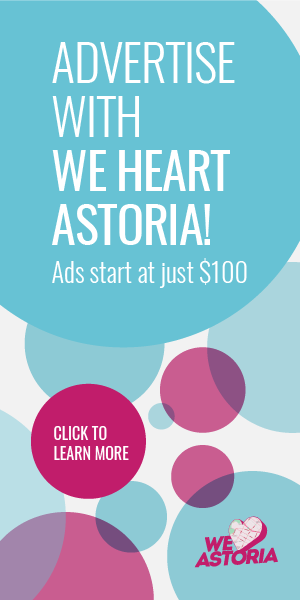 What else is new on the horizon, Astoria? Tell us about other new businesses you’re excited about! I wish more places would come to the Ditmars side of Astoria– we need good food & froyo over there too!!!! I agree with John. 30th Ave is packed full of restaurants. Why not create a more diverse draw to the neighborhood? We need more lifestyle stores like Lockwood, maybe a tea house, etc.! We hear you guys about the froyo places, but we remain pretty hopeful about this one, and who doesn’t love a good bagel?! It’s nice to have some competition (aka choice) in the neighborhood. Oh god I’m done with the froyos,bagels, sports bars,99 stores! Please future entrepeneurs of Astoria if you are reading this I beg you to come up with something totally different! Look at Red hook,Caroll Gardens,Park Slope,DUMBO, etc… they have stores/ restaurants we can only dream of! 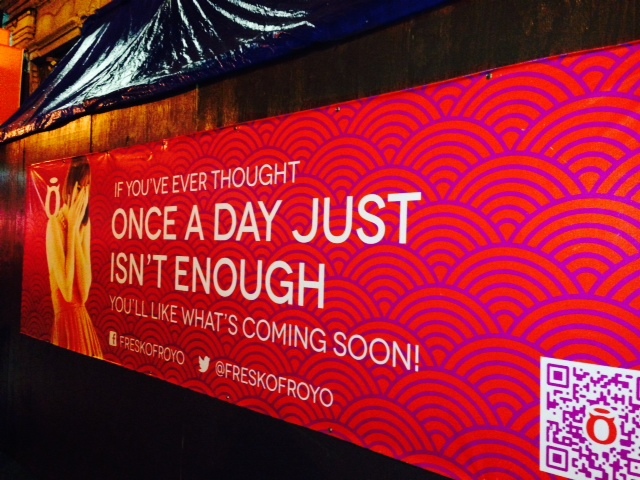 Does anyone have any interest about when Fresko FroYo is actually opening? Their banner has been on the corner since spring! Is Fresk’o actually opening? It’s been under construction for a very long time. Their previously announced opening dates were June, Fall, and early December. I miss the old bagel place simply because of the sweet artwork. The new place doesn’t have such an appealing exterior.